Our food is deliberate. We select items that speak to our vision at each restaurant & bar. 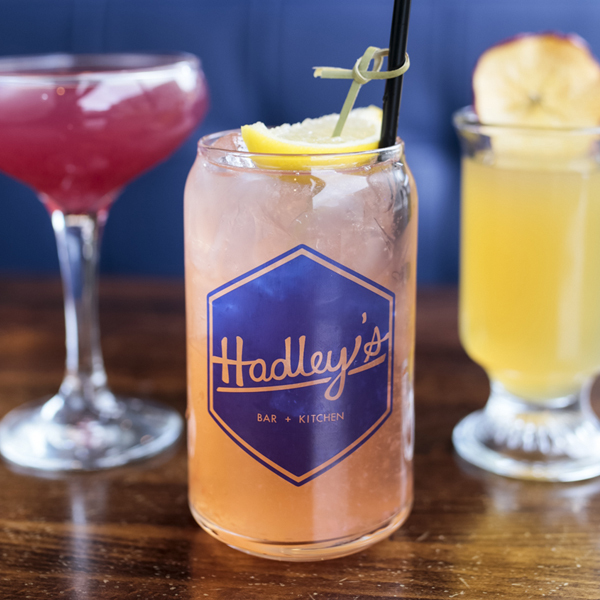 The inspiration for Hadley's menu came from our desire to add flare to the usual downtown burger. Each meal was inspired by our favorite things and is made fresh by our amazing Chefs. We cannot wait to share with you! Retreat to our full bar for your choice of 26 local, domestic, and seasonal craft beers on tap a refreshing house made cocktail or one of our famous Boozy Shakes. Whether you are here for awhile or just stopping through, you will surely find a respite from reality with our spirits. 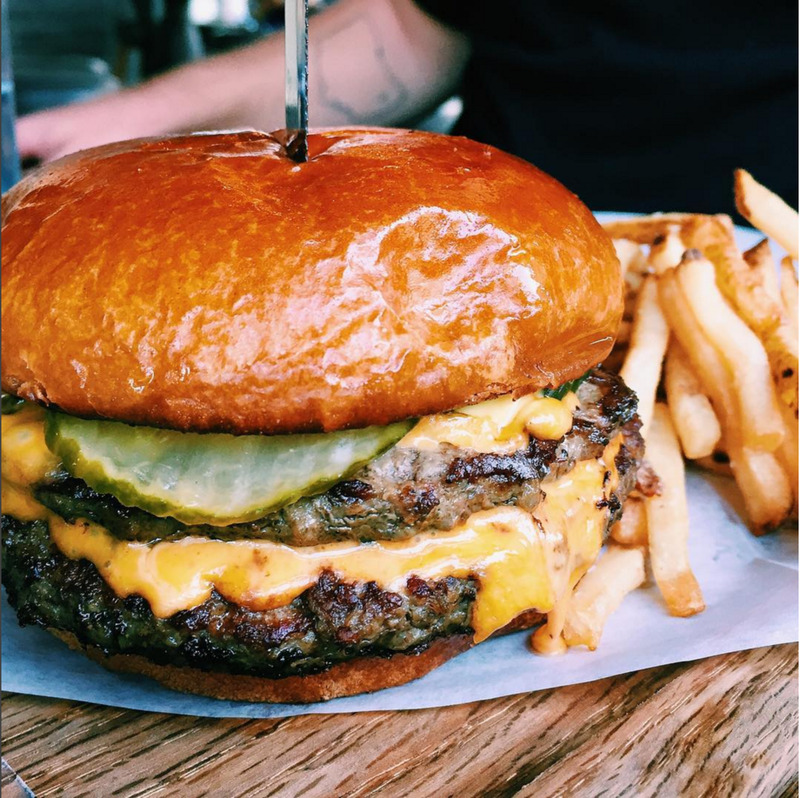 Looking for that hangover cure or just getting the party started, we got you. Try one of our hand crafted brunch cocktails or a delicious mimosa special. Enjoy our take on classics like eggs Benedict, chilaquiles or a seasonal chef’s omelette. Have the doughnut french toast with candied bacon, you may never want to leave. No Reservations for parties under 20.